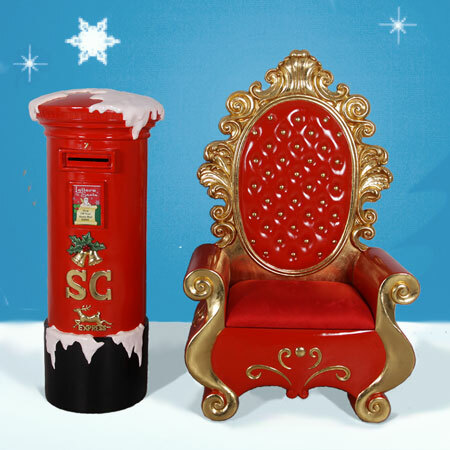 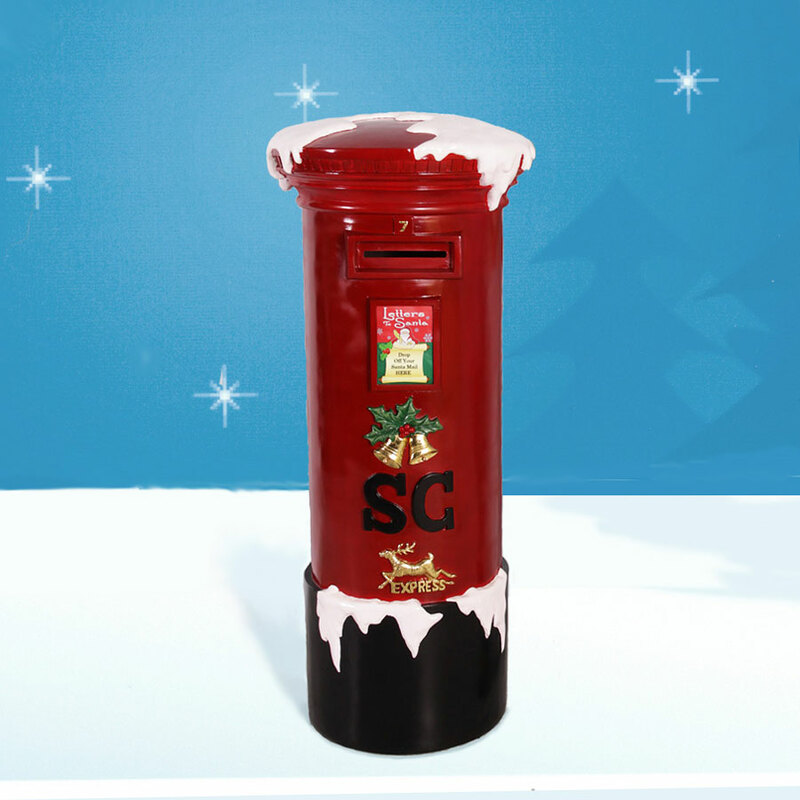 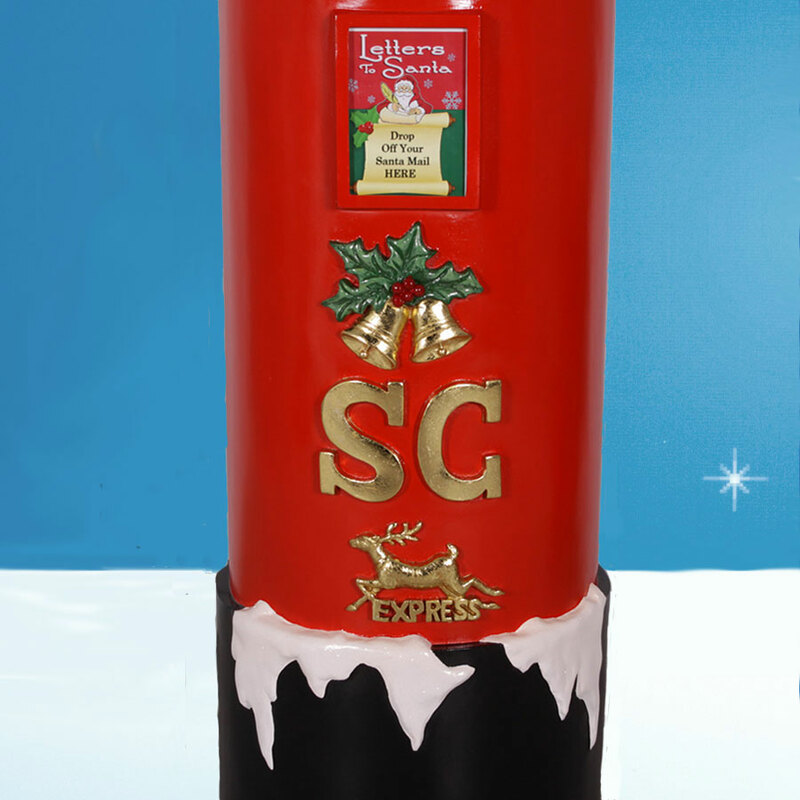 No North Pole display is complete without Santa's mailbox! 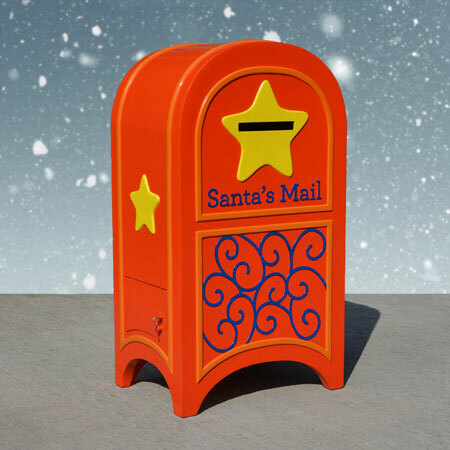 The Heinimex 56-inch Large Santa Mailbox is a charming and interactive way to get kids excited at your store. 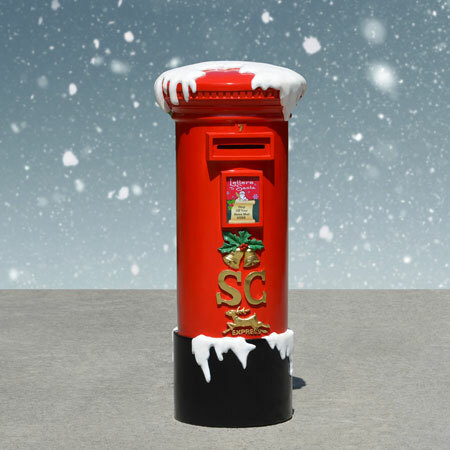 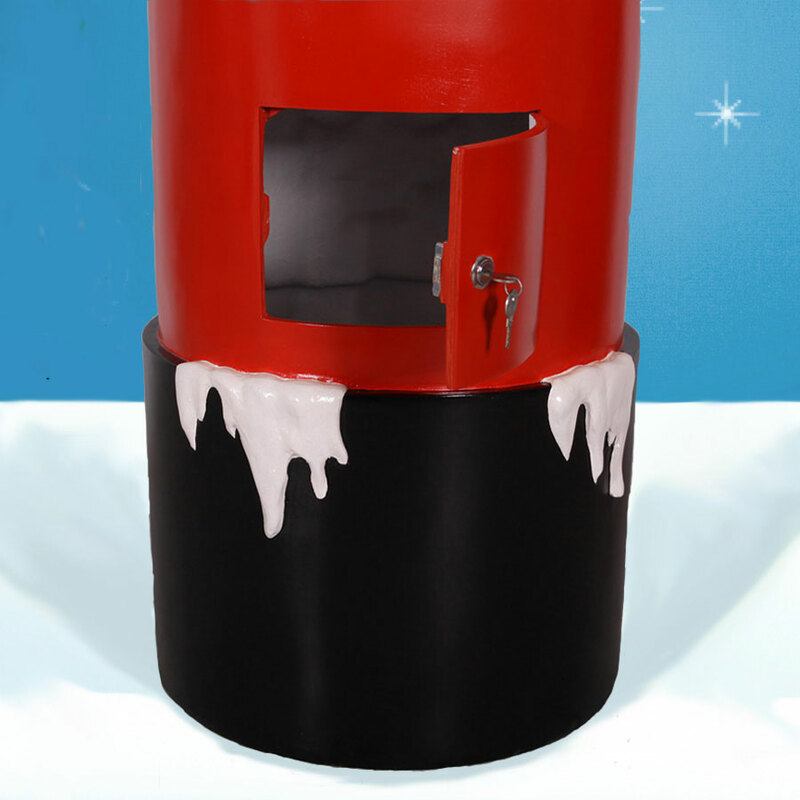 Made of durable fiberglass material and topped with snow, this red pole-shaped mailbox has a letter slot at the top and a locking retrieval door at the rear base. 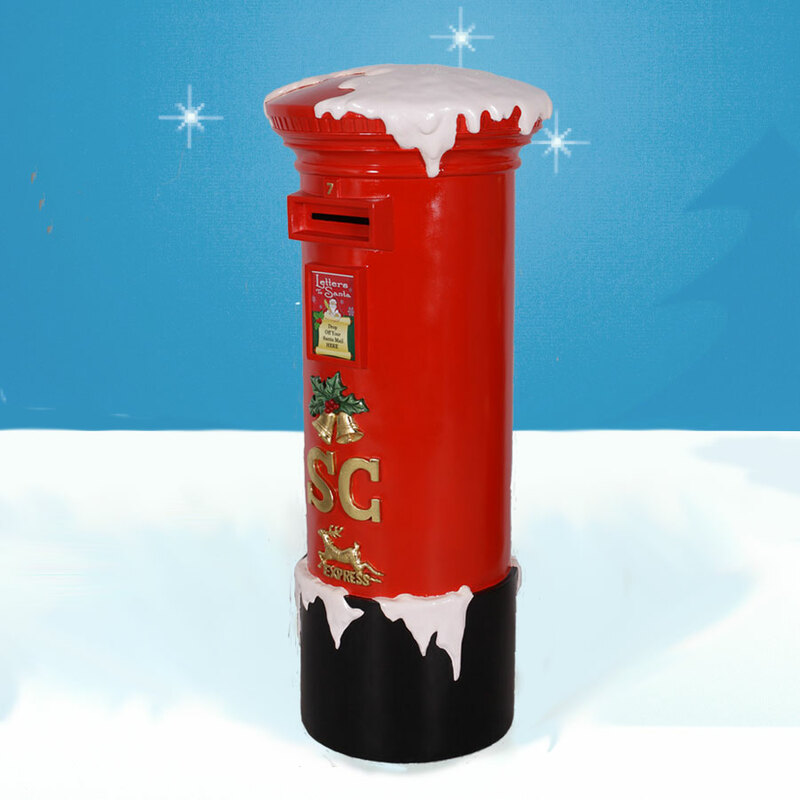 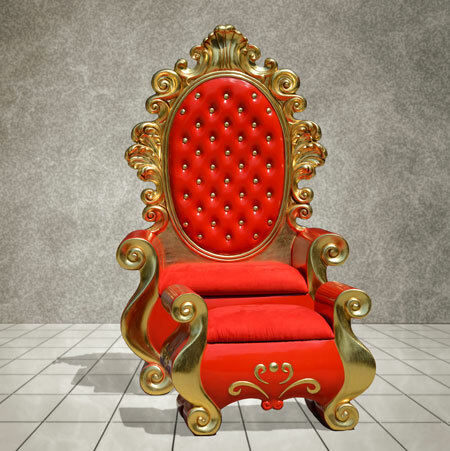 Kids can bring their Christmas list and know it'll get to the right place. 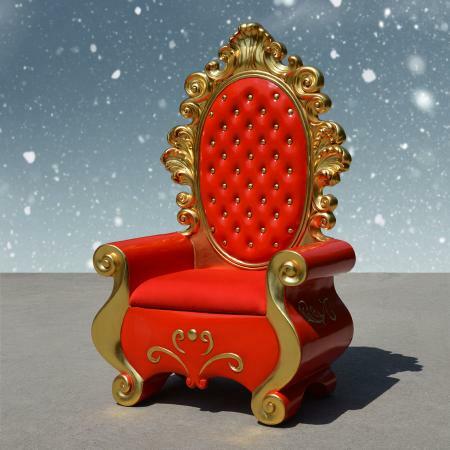 Use it indoors or outdoors whenever the holiday season comes around.